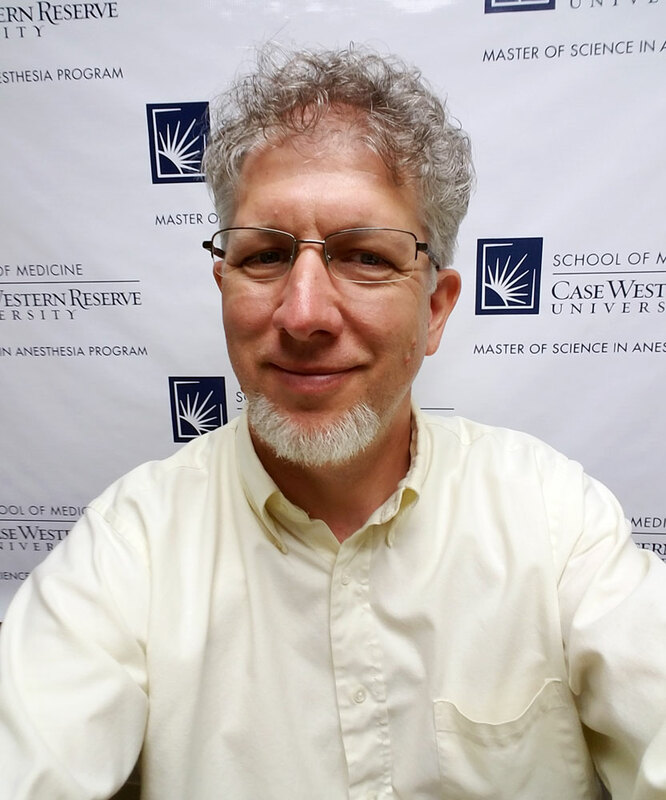 The Houston Master of Science in Anesthesia Program and the Department of Anesthesiology and Perioperative Medicine at Case Western Reserve University School of Medicine are fully committed to its anesthetist graduate program. The Houston Master of Science in Anesthesia Program, which was founded in 2010, was recognized as an exciting step in our history and our expansion—and an opportunity to more acutely meet the healthcare demands of the United States. Grounded in nearly fifty years of success and tradition, the Houston location is proud to hold the same fundamental goals and principles as Cleveland and Washington, D.C. Likewise, our emphasis on education, collaboration, and compassion is the same no matter the location. In Houston, our faculty and clinical instructors are dedicated to supporting you in a way that empowers you to make decisions. You’ll be taught to think critically, and to act decisively. Our outstanding clinical and academic affiliates are a significant part of that learning process. We are proudly affiliated with the University of Texas Health Science Center. Community training sites in Houston, Austin, and throughout the region offer a multitude of clinical experiences. We are located in the heart of Memorial Hermann-Texas Medical Center, which is the largest medical complex in the world and puts our students at the center of medical excellence. and several regional medical centers in Texas. Our clinical experience provides you with a supportive environment in which you can learn the skills necessary to be a successful anesthetist. Your didactic education at CWRU is second to none. This combination makes our anesthesiologist assistant program one of the best in the country. I hope you’ll take the opportunity to visit Houston, and see what we have to offer.